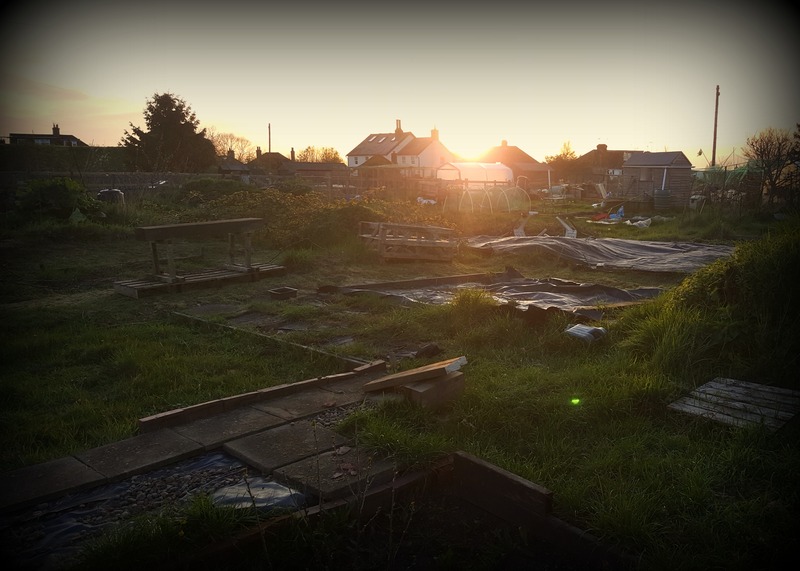 Last Wednesday, the heart-breaking news came through that the plot holders of Farm Terrace Allotments had lost their high court battle to protect their plots from being concreted over. The tenants have now vacated their plots and preparations are underway to turn this historic allotment site into flats and a car park. It’s been a long and emotional journey for Sara Jane and the other Farm Terrace plot holders who have campaigned so tirelessly against the closure of the site, and the outcome of this court case has sent ripples through the allotmenting community. No site is safe and we must do all we can to safeguard these valuable community assets. We send our heartfelt sympathies to Sara Jane and co, all of whom have been inspirational in their four-year battle to preserve their beloved allotment site. They fought the good fight. That is a sad story. Well, that is really sad. England is becoming too congested so the solution seems to be to ‘Pave Paradise, and Put up a Parking Lot’.